Take a break, come and feel the sea breeze on your face, the smooth glide in the water, relax. Come awake the bum that exists in each of us, enjoy the relaxing vibes and thus enhance your wellbeing. 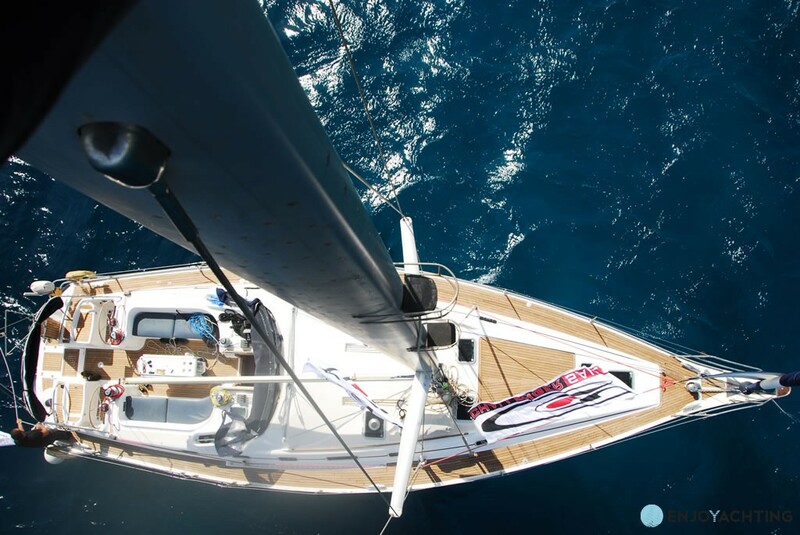 Our sailboat of 51 feet (16 meters) is the perfect combination of design and comfort. With its deck teak it offers the ideal place to enjoy sunbathing and unforgettable moments with elegance and simplicity. City elected as the 'European Best Destination 2014', Porto delights and amazes. 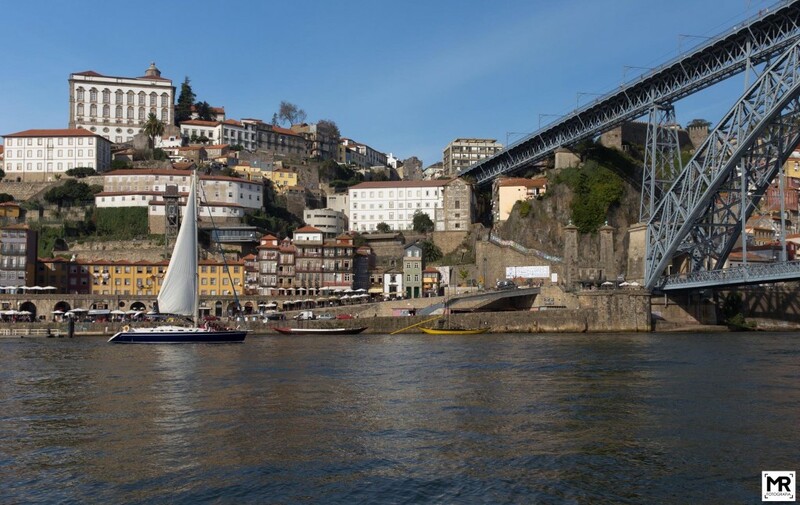 Discover Porto in a relaxed and unique way, by a sail tour on the Douro River and on sea. It's Memorable! 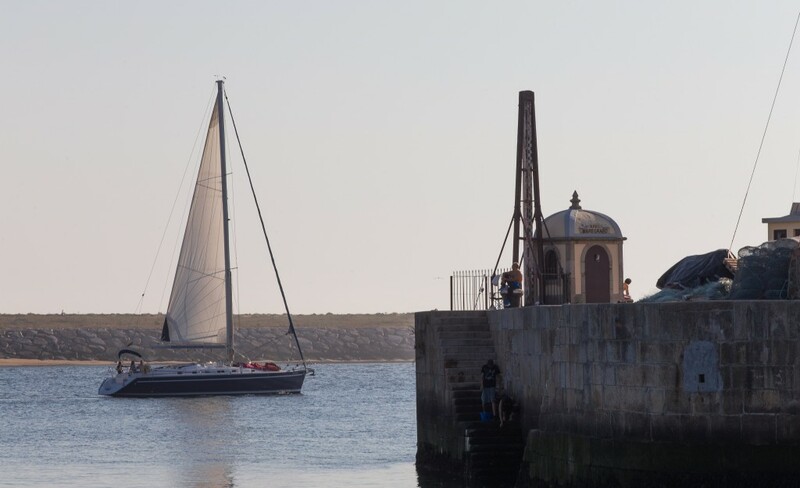 The river, the sea and the sun are for Douro Sailing natural elements that make us feel exceptionally well, they are as antidotes to our hurried lives. Our mission is to provide a therapy based on these three elements, with outstanding benefits to spiritual and physical level (in small doses!). 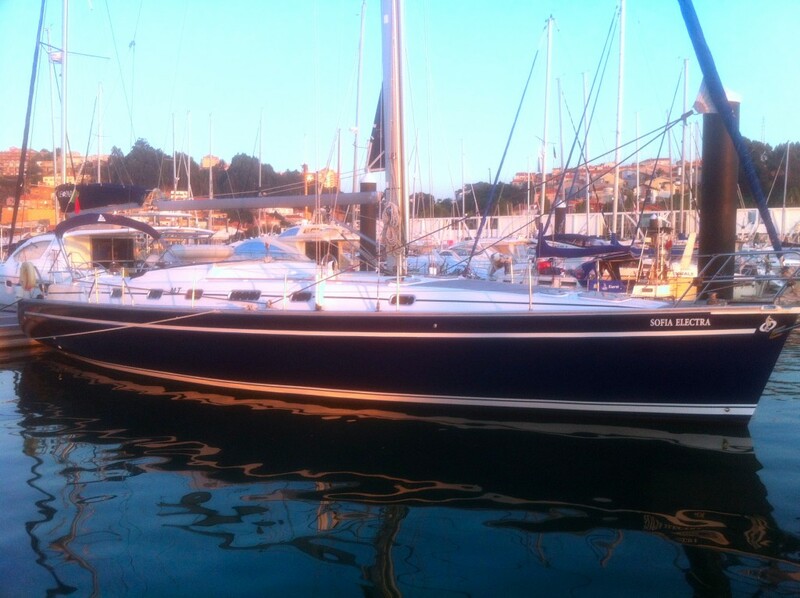 Relax, laugh, think, exult, dazzled .... in short live and share feelings and emotions that make you happy ..... sailing. 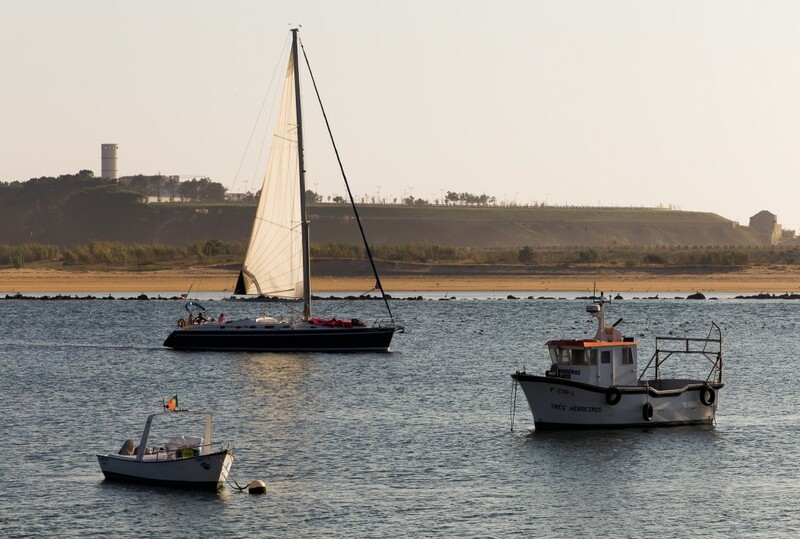 Douro Sailing is not just another nautical tourism brand, not just another boat rental company, is a lifestyle dedicated to enhance your wellbeing through a unique experience, affordable and environmentally friendly, that combines sea and river.